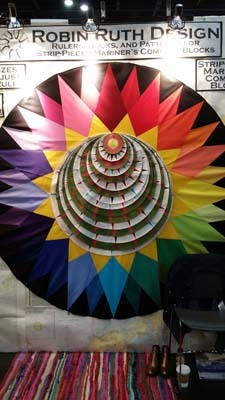 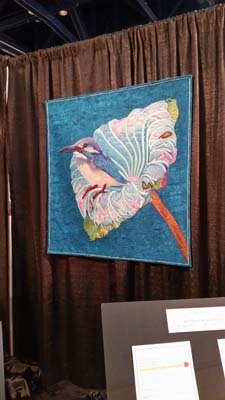 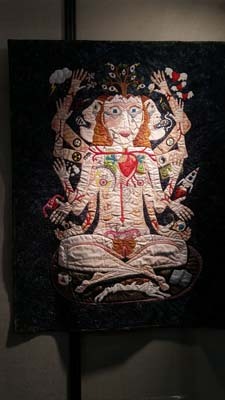 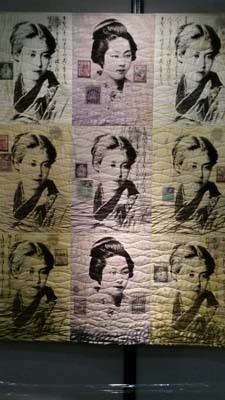 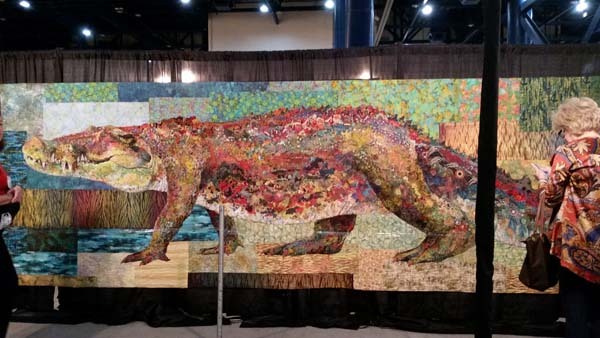 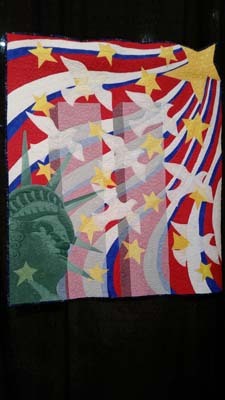 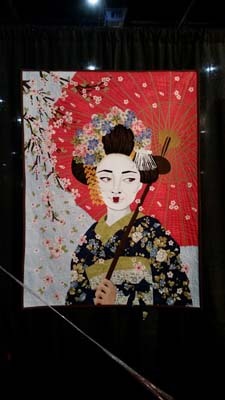 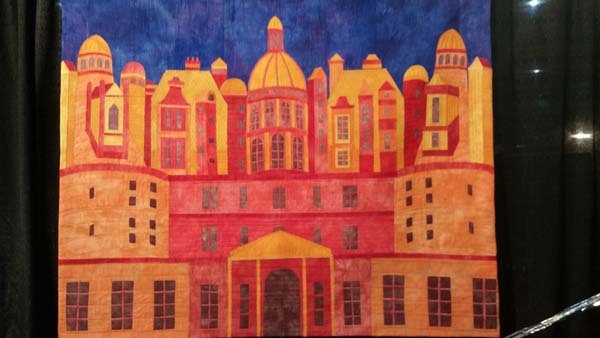 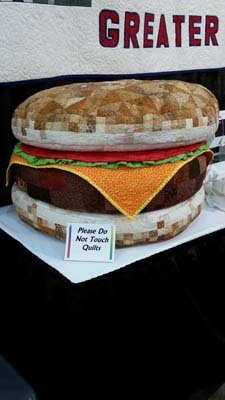 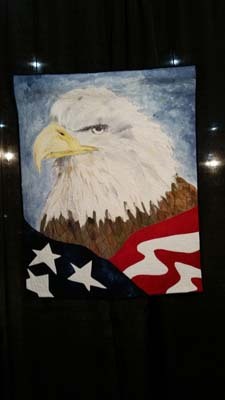 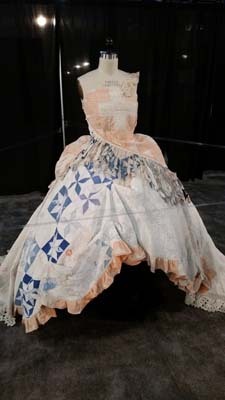 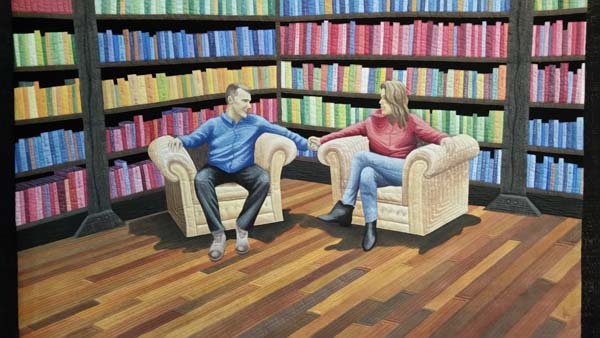 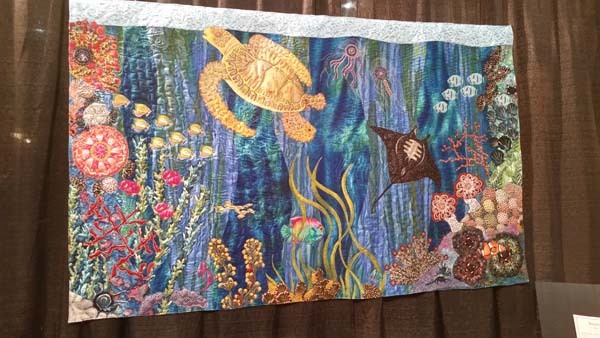 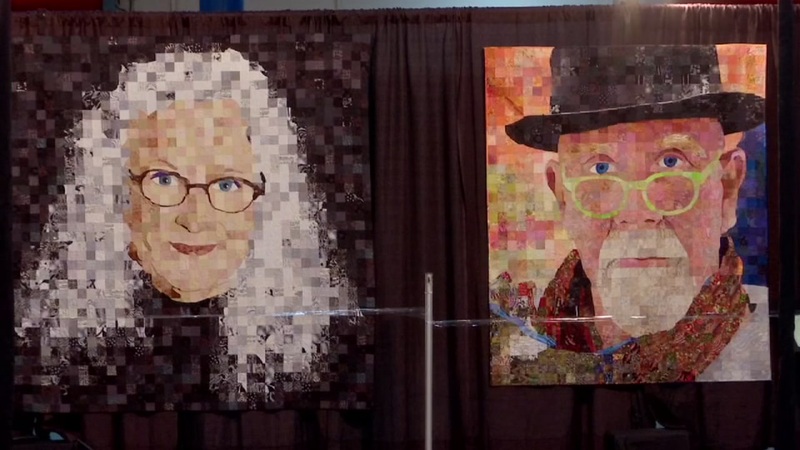 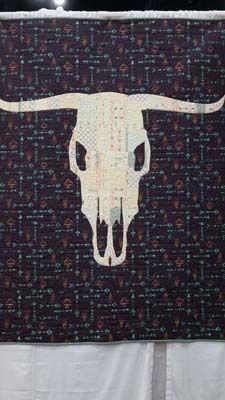 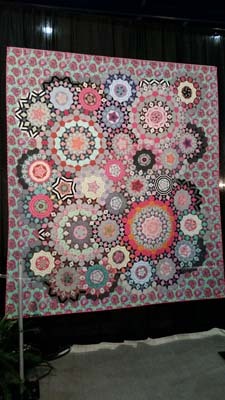 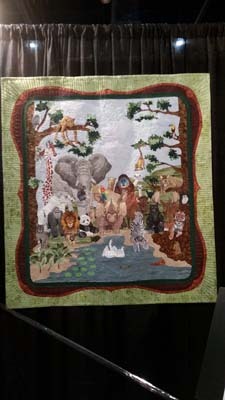 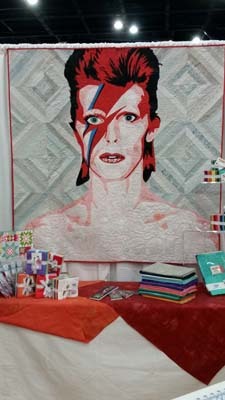 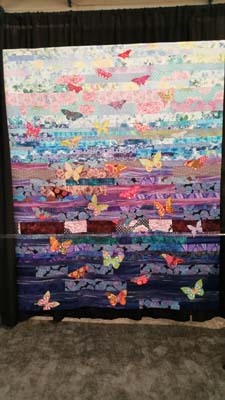 HOUSTON (KTRK) -- The annual International Quilt Festival is underway in the city of Houston. 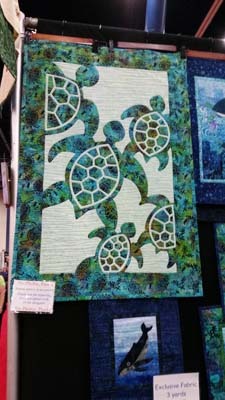 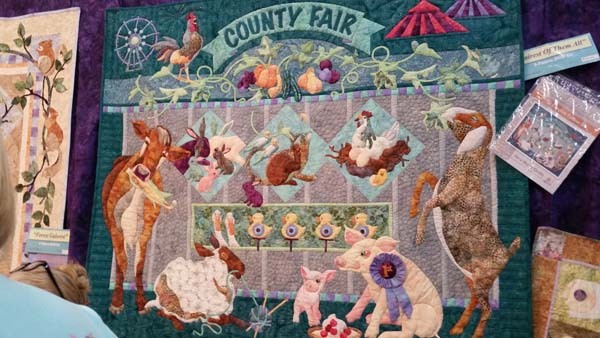 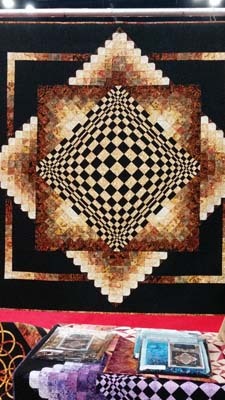 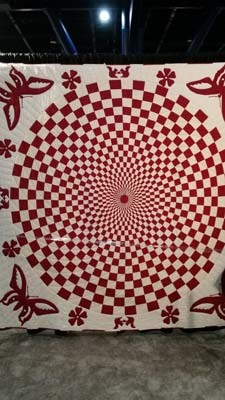 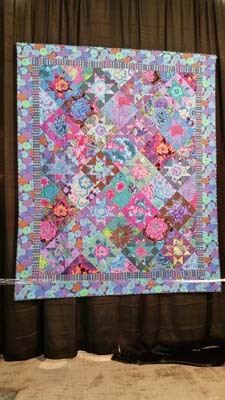 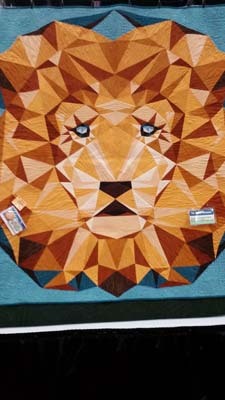 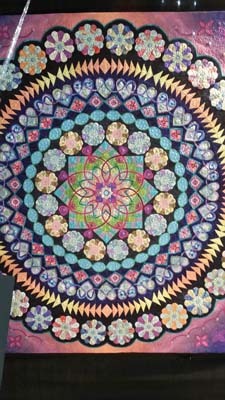 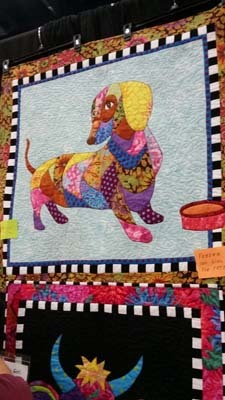 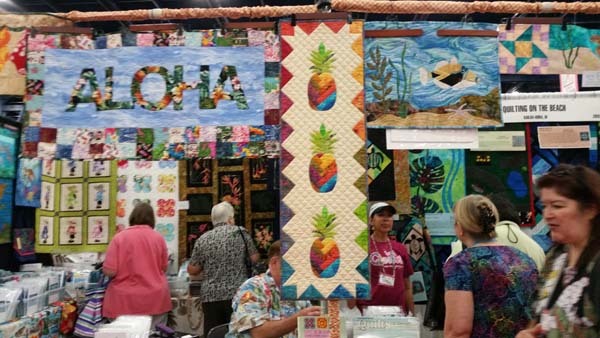 Attendees will fill the George R. Brown Convention Center to show off their quilting skills and participate in workshops. 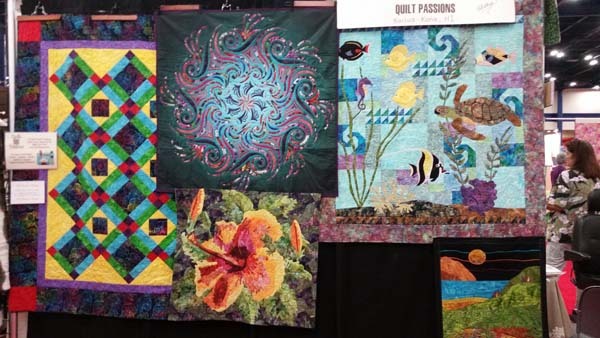 A rocky start to the festival came after quilts valued around $125,000 were stolen from the Extended Stay Hotel in Greenway Plaza. 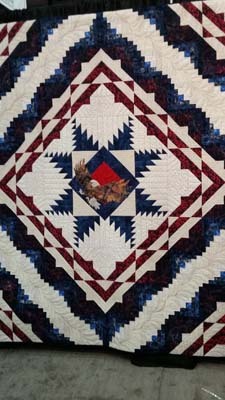 Authorities confirmed Saturday morning that one arrest was made in connection to the theft. 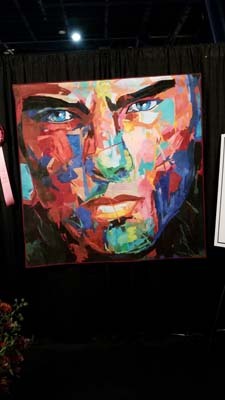 Their artwork could be hung in a museum, but these creations are a lot plusher than a painting or sculpture.